Do you want to help your academy win these precious spirit points and test your skills about the Winter Olympics? 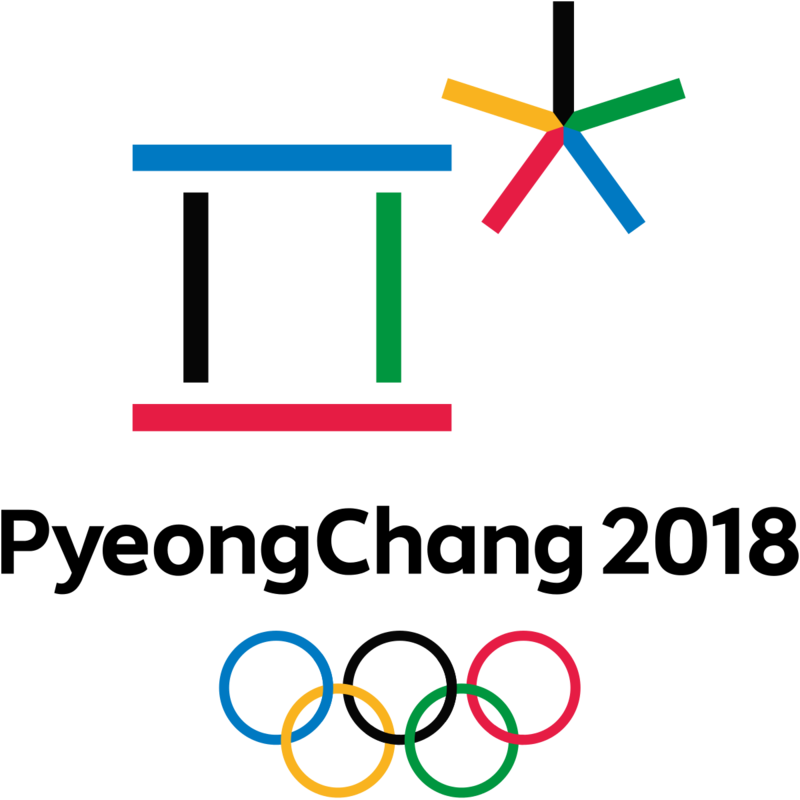 If so, then click this link to play the Winter Olympics Trivia Quiz! !